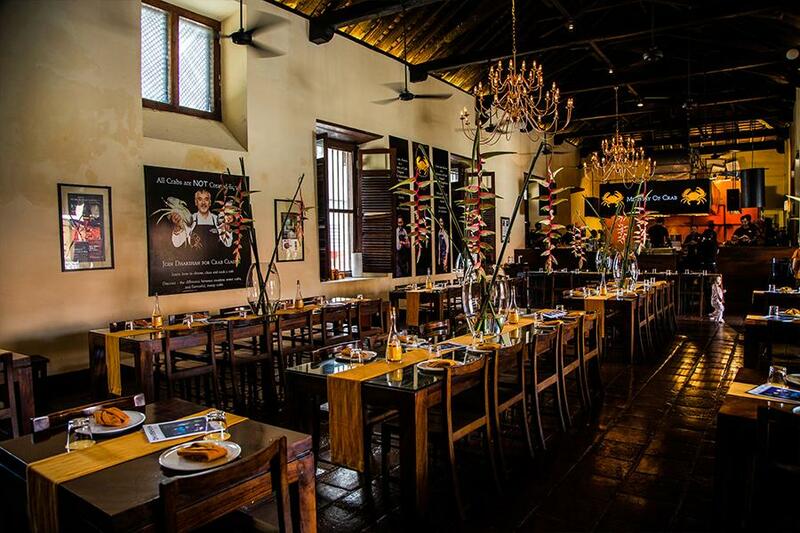 Dining in Colombo is not only a chance to indulge in your craving for various ethnic food but also a series of intimate opportunities to converse, bond and savour the finer things in life with your close knit group. 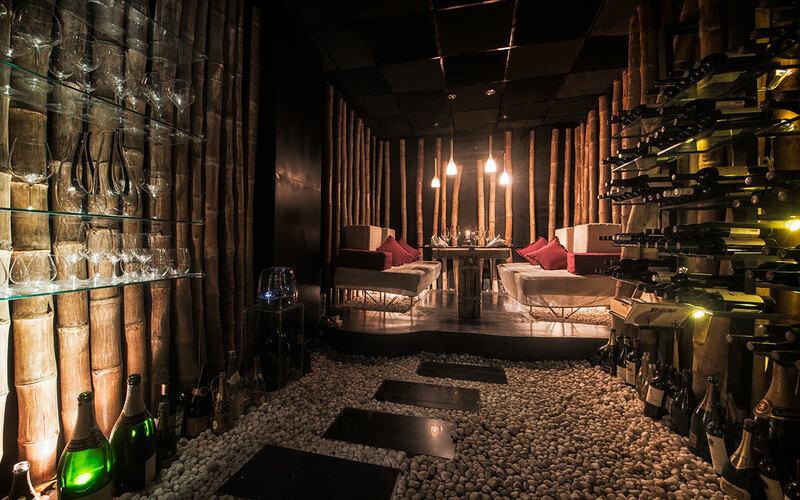 We’ve wined and dined at the best of Colombo’s restaurants and have come up with a list that pair delicious meals with great atmospheres to create distinct experiences laced with unique flavours. You have to go to the Ministry of Crab for the delectable crab and linger for the quality and ambiance. The dishes at the restaurants cannot escape Dharshan Munidasa’s penchant for fresh ingredients and exquisite combinations. If you visit this restaurant we suggest that you try the chili crab dish which has a quintessentially Sri Lankan touch and a depth of flavours. The quality of fresh produce used and its prime location at the Dutch Hospital makes the Ministry of Crab an expensive yet a stylish choice to dine. The classic colonial atmosphere of Paradise Road Gallery Café invites diners to slow down and savour their food in peace. 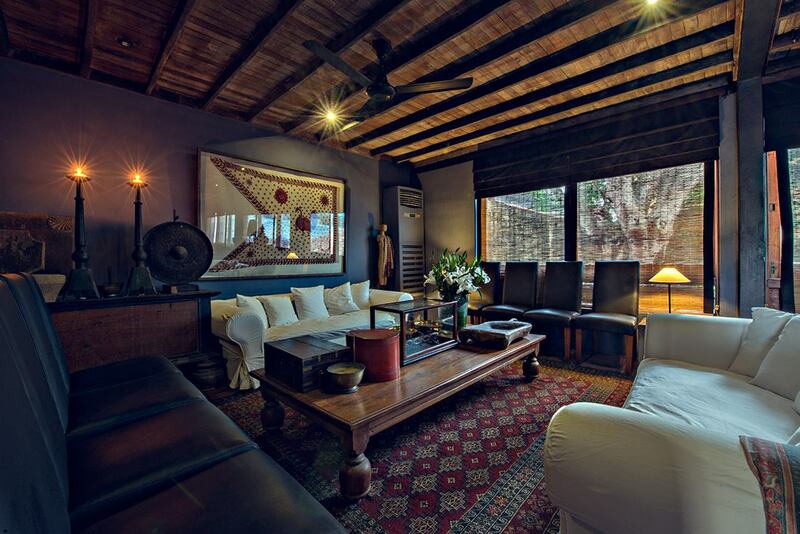 The property used to be the office of famed architect Geoffrey Bawa. You can dine on classic Sri Lankan food and few other dishes made with the freshest of ingredients out in the open courtyard where a reflecting pool adds a touch of calm to the very atmosphere. 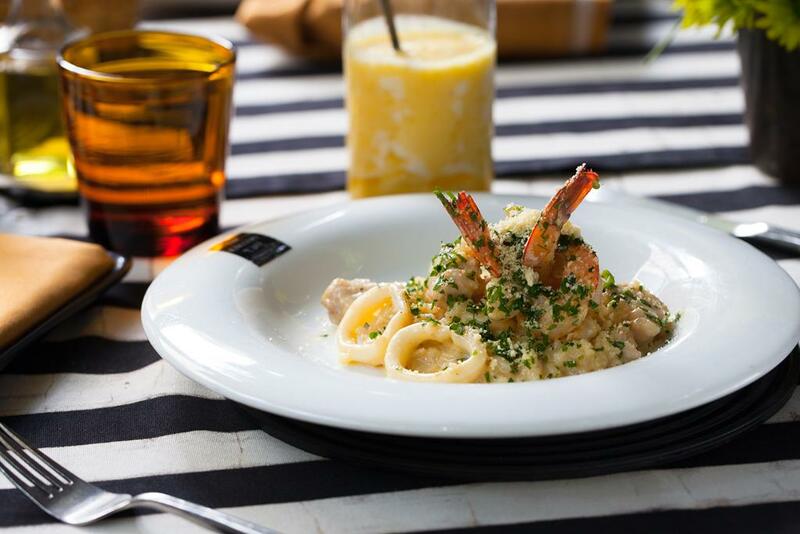 If you are in the mood for variety in food and cocktails, Sugar Bistro and Wine Bar is the place for you. The setting is stylish and tasteful while the food options vary from crispy salads, combination of sandwiches and tapas to scrumptious deserts. We approve of their excellent service level as well. 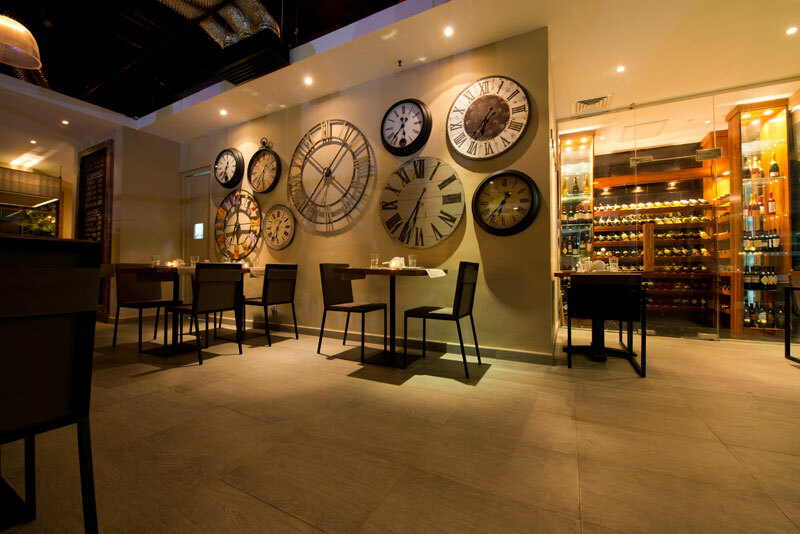 Sugar Bistro and Wine Bar is a good place to hand out with your friends and talk about life. Rare at Residence built its reputation on being inventive, artistic and in short rare. The restaurant’s beautifully arranged Bento box lunches are a treat to witness and savour. It is a fine dining restaurant that you can safely take your overly discriminate foodie friend and feel at ease. Your foodie friend will find the local-inspired cocktail mixes at Rare at Residence a treat to sip and admire. If you love French flavours infused with olive oil, tomatoes and herbs and enjoy good wine, you will enjoy an evening of chit chat and fun at Café Francais on a Friday evening with friends. The prices tend to be on the upper scale but so is the truly French bistro atmosphere. 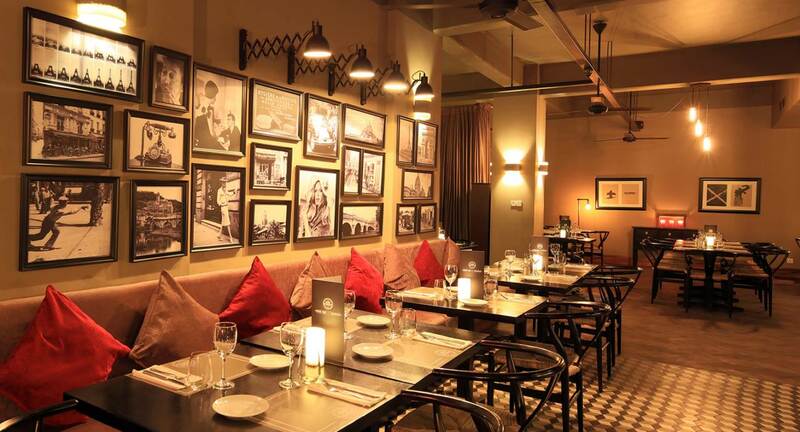 The menu at Café Francais is strictly scrutinized by Pourcel brothers and the food tends to be of the finest quality. A Japanese friend of ours swore that the Nihonbashi serves the best Japanese food Sri Lanka. Nihonbashi serves up a delectable and an extensive range of authentic Japanese dishes arranged artistically with an eye for colour. To dine in true Japanese style, grab a seat at the bar. If you want to sample authentic yet curated Sri Lankan food during your visit to the paradise isle, make a dining stop at Kaema Sutra. They are not just satisfied with serving high quality Sri Lankan food with fresh ingredients. The chefs at Kaema Sutra adds modern touches to their dishes under celebrity chef Dharshan Munidasa’s guidance. One of the finest seafood restaurants in Colombo, the Lagoon displays freshly caught crabs, prawn, seer, lobster and a plethora of other ‘fruits de mer’ on a bed of ice. You can select your pick and request them to make the dish of your choice and give specific preparation instructions. Next time you’re in Colombo try one or all of these and tell us what you think.